Posted on April 1, 2019 by admin wrote in News, Press Releases. It has 0 Comment. 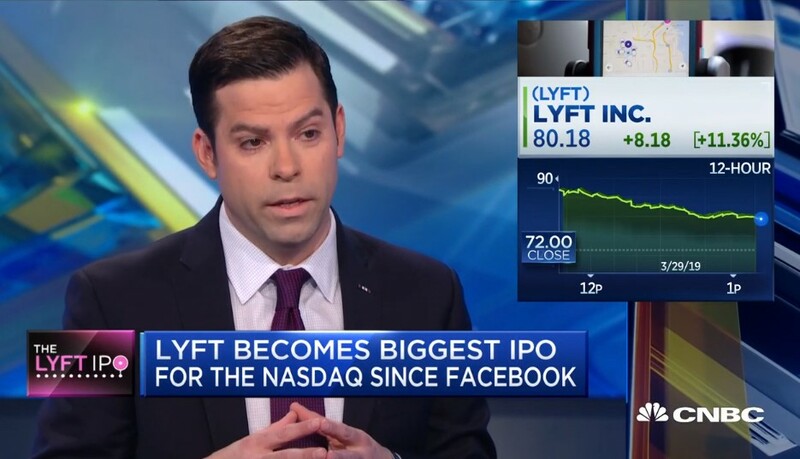 Co-President and Partner John Martinko talks to Kelly Evans on CNBC March 29th, 2019 on LYFT’s debut. Drexel Hamilton was an Underwriter and Syndicate to contribute to a successful IPO.